These are horribly expensive on the eBay. Does anyone know where in Australia you can buy the ones to fit a three ring binder? They do seem somewhat expensive. Here in the US we pay a lot less. Considering these all come from China I wonder why it's so much more expensive down by you. It's all good. I did some hunting around and found someone in China who can do 10 sheets for less than $12.00 AUS. Yet to see the quality, but they look ok.
Quote: "Kipsley" ​It's all good. I did some hunting around and found someone in China who can do 10 sheets for less than $12.00 AUS. Yet to see the quality, but they look ok.
​Just make sure they dont have any harmful chemicals to coins like pvc. They are given as being PVC free, but you know how things are when they come from China (rolls eyes). Anyhow, I read that PVC is only harmful to coins when in direct contact and all my coins go into mylar flips first, so I hope that's ok. I got 10 pages for $11.50 Australian, and post was free. The quality is good and my mylar flips fitted well. 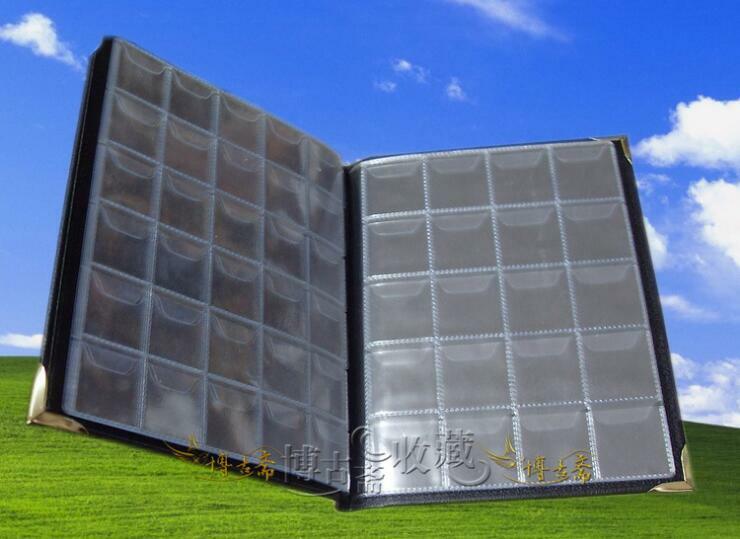 The pages fitted easily into my three ring binder, and I will definitely be buying from this seller again (the-purple-penny). They are also located in Australia.